Speak to us to discuss how can we help you through a PR crisis. 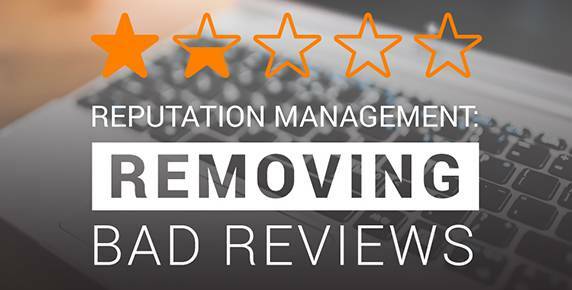 A PR crisis or negative conversations/reviews about your brand online can have a huge effect on your online reputation. 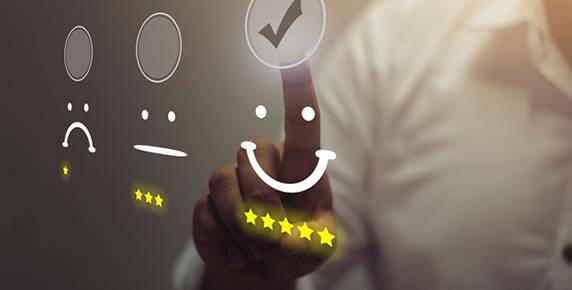 It not only affects customer perception but also the impact it can have on business partners and investors can be dire. End result? Decreased revenue, and who would want that? Being a reputation management company we know things happen and most of the times there are genuine justifications for which a customer had a bad experience with your company. This is where our Online Reputation Services come in play. We can help your brand maintain a positive image online and if there is something already gone wrong, we can build a strategy to come out of it. And yes it is possible? Some reviews or some negative threads on a few forums doesn’t necessarily mean that they represent whole of your business model. They can and should be tackled. We can have a long list, however, to summarize if you want to promote a positive image of your brand or your business, we can help.